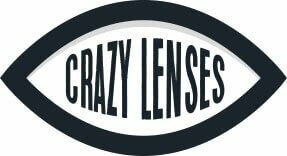 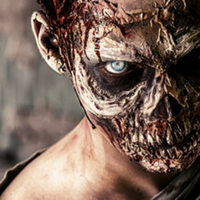 At Crazy Lenses, we’re delighted to offer the world’s largest range of Crazy and Natural Grey Contact Lenses. Designed and manufactured in the UK with in excess of 40 grey designs to choose from, there’s bound to be a pair you’ll love whether you’re looking to add suitable grey hues to your eyes or you’re looking to completely color your eyes grey. 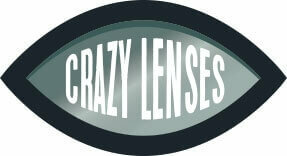 They’re on trend – Grey eye contacts are hugely fashionable right now. Everyone form the aforementioned Kim Kardashian to Kanye West, Tyra Banks, Orland Bloom and even Vanessa Hudgens has been spotted wearing them.